Autosport Bearings and Components are the sole distributor of NEO Synthetic Products in Europe and have been delivering NEO products since July to the Eurotech and Airwaves Racing Teams, both in the British Touring Car Championship. 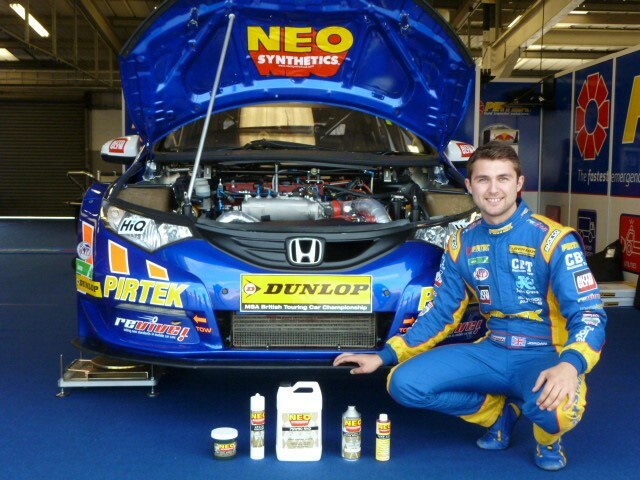 Andrew Jordan is using NEO Products for the remainder of 2013! 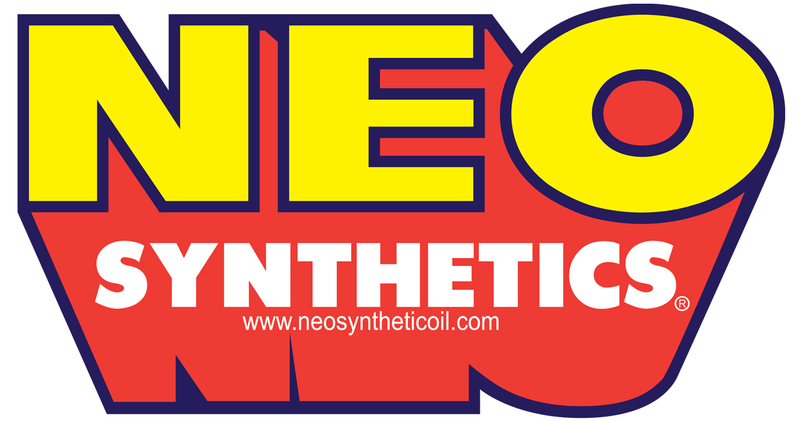 Eurotech Racing are pleased to work alongside Neo Synthetics for the rest of the 2013 season. Championship leader Andrew Jordan, was quoted after he had changed to the Superdot 610 racing brake fluid, “We changed our brake fluid before Silverstone race weekend and I was impressed with the consistency of the brake pedal after a race run”. Airwaves Racing are lovin’ NEO Products! ABC Autosport Bearings & Components and NEO…its Official! 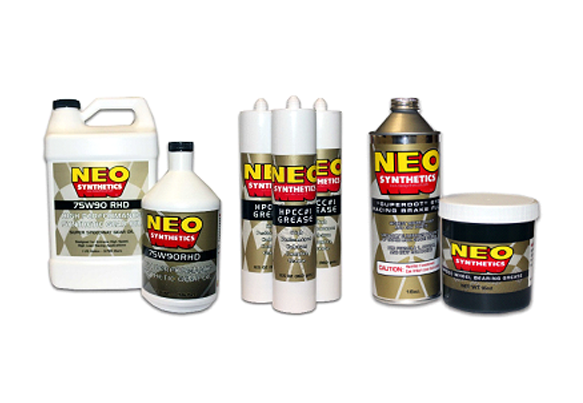 The future of NEO Synthetics holds unlimited possibilities in the development of all types of synthetic lubrication. 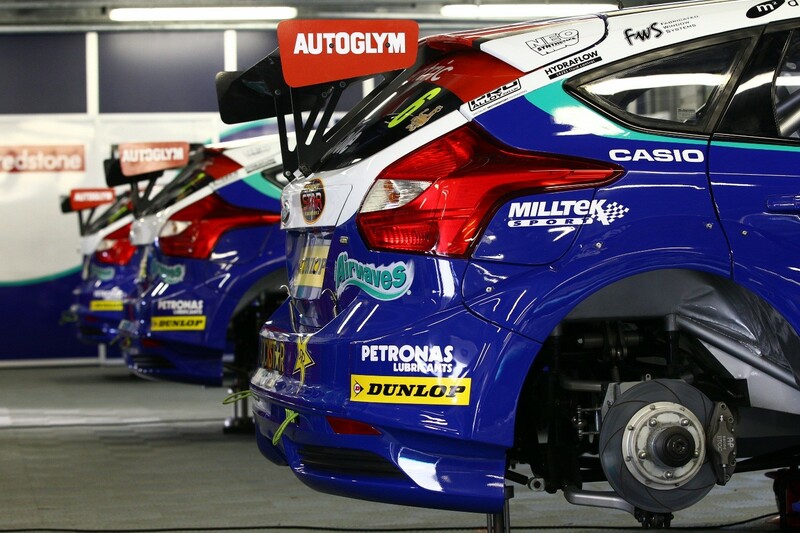 NEO Synthetics are proud partners with Eurotech and Airwaves Racing in the British Touring Car Championship this year. NEO Synthetics, now in its 43rd year is looking to accelerate the teams with state of the art lubrication for their engines, wheel bearings and transmissions.